After years of falling output and a diminishing percentage of the labor force, manufacturing in the United States is enjoying a resurgence. During this period of renewed growth, it is increasingly important to foster the manufacturing sector. But in order to move forward, we must first consider how American manufacturing compares to that of other nations. 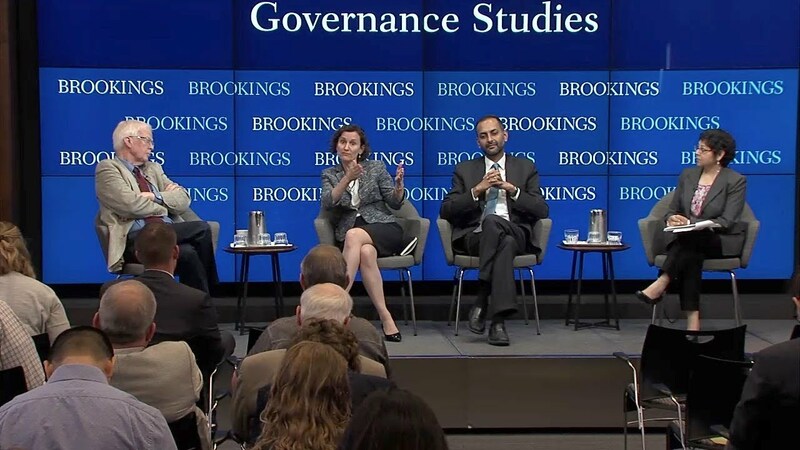 On July 12, Governance Studies at Brookings hosted expert panelists for a half-day conference on the global dimensions of the manufacturing environment. 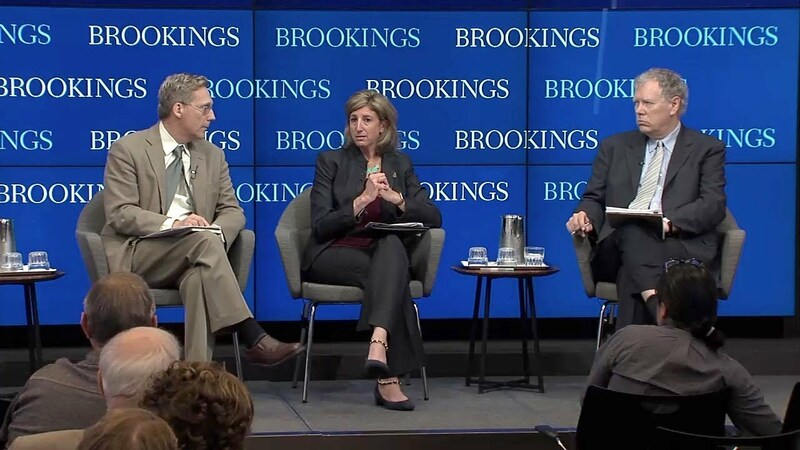 How do U.S. policies and regulations on manufacturing differ from other countries? What can be done to improve the manufacturing environment and promote workforce development and innovation? And finally, what lessons can America learn from other top manufacturers? 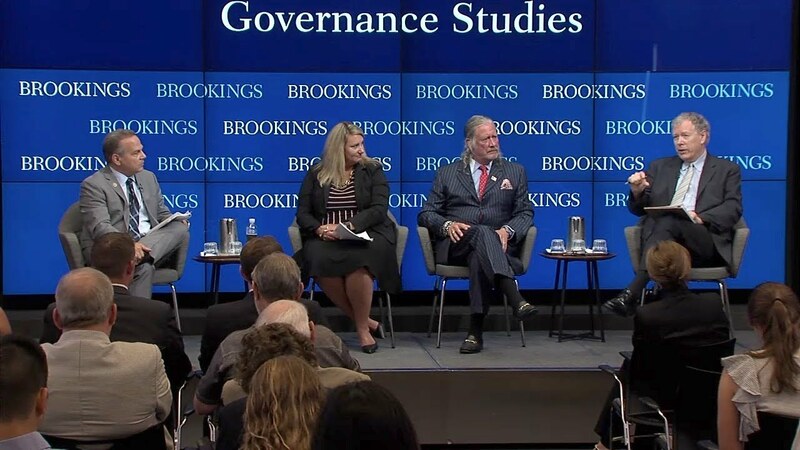 The conference marks the seventh annual John Hazen White Forum on Public Policy, which convenes leaders from academia, business, and government to discuss and identify solutions to the United States’ most pressing challenges. After each session, panelists took audience questions. This event was webcast live. President and CEO - Taco, Inc.